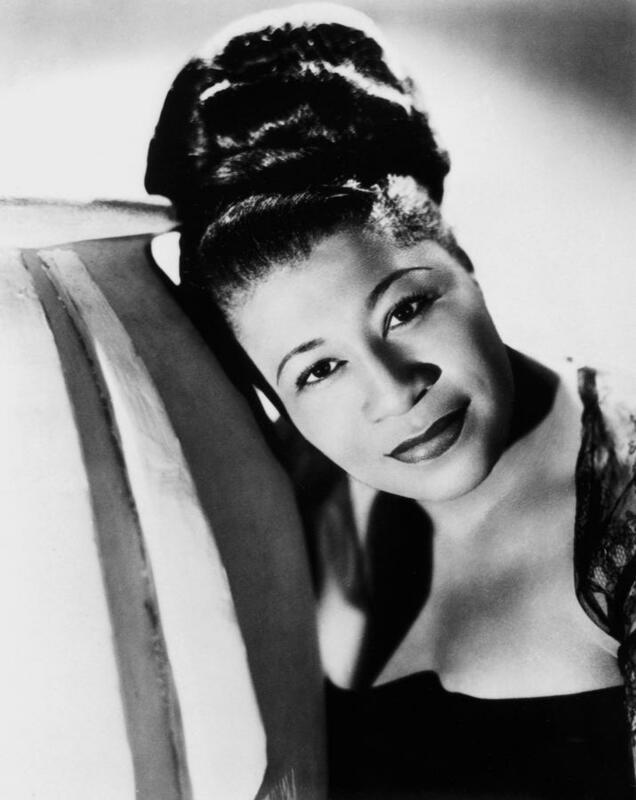 Ella Fitzgerald --- the queen of jazz and scatting, Lady Ella's career spanned 59-years during which she sold 40 million copies of her 70-plus albums, won 13 Grammy Awards and was awarded the National Medal of Arts and the Presidential Medal of Freedom. Born in 1917, in Virginia, Ella was the product of a common-law marriage. She experienced a troubled childhood that began with her parents separating just a month after her birth. With her mother, Fitzgerald moved to Yonkers, New York. When Ella was 15, her mother was killed in a car crash. She bounced from aunt to aunt and eventually landed in a reformatory - The New York State Training School for Girls at Hudson, N.Y. She was said to have hated the place, and reports were that she had been held in the basement of one of the cottages and all but tortured. The street-savvy, number-running, brothel lookout girl took it to the Apollo and a star was born. The Game --- The two time Grammy nominee has sold more than 10 million records over the past 8 years. He has released five albums and an endless string of mixtapes. He was born into a family that he described as "dysfunctional" and he claims his father sexually abused his sister. His father was a heroin addict and both his parents frequently took cocaine and were heavily involved in gang life and hustling. At age 7, Game was placed in foster care where he stayed until he was 15 and returned to his mother. Despite these early experiences and his own challenges with the law, the Compton native has always spoken fondly of being a loving and present dad and breaking the cycle of abuse and lack of love. Coco Chanel --- French fashion designer and founder of the Chanel brand. She was the only fashion designer to appear on Time magazine's list of the 100 most influential people of the 20th century. A prolific fashion creator, Chanel's influence extended beyond couture clothing, to jewelry, handbags, and fragrance. Her signature scent, Chanel No. 5, has become an iconic product. Her mother died when she was twelve and abandoned by her father one week later. He left her to be raised by nuns in an orphanage. At age eighteen, Chanel, too old to remain at the orphanage, went to live in a Catholic girl's boarding house. Chanel was known for her lifelong determination, ambition and energy which she applied to her professional and social life. John Lennon --- best known as a singer, songwriter, and guitarist for The Beatles. His creative career also included the roles of solo musician, political activist, artist, actor and author. John's father walked out on the family when he was a toddler. His mother then decided that she was unable to care for John as well as she should and gave him to her sister, Mimi. Soon after his 16th birthday, his mother was killed when she was struck by a car driven by a drunk off-duty police officer. 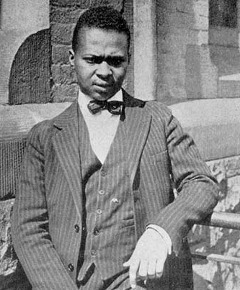 Countee Cullen --- the Harlem Renaissance era poet, anthologist, novelist, translator, children's writer, playwright and teacher was abandoned by his mother, and reared by a woman named Mrs. Porter, who was probably his paternal grandmother. Porter brought young Countee to Harlem when he was nine. She died when he was about 15. He was taken in by Reverend and Mrs. Cullen, whose name he eventually took. Countee was a great student who earned a Bachelors degree from New York University and a Masters degree in English and French from Harvard in 1927! He won more major literary prizes than any other black writer of the 1920s and was the second black to win a prestigious Guggenheim Fellowship. Notables: acclaimed writer James Baldwin was a student of Cullen's and Cullen had a brief marriage to W.E.B. DuBois' only child. 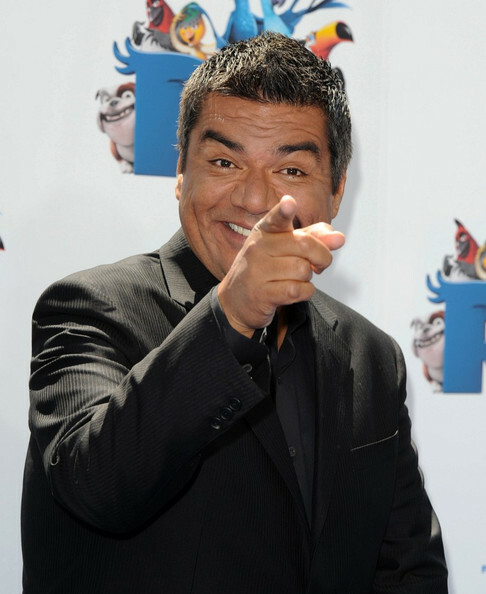 George Lopez (kinship care) --- comedian, actor, and talk show host. He is known for his ethnically-tinged stand-up and starring in his self-produced ABC sitcom. My 6 year old son loves him in "Rio". When he was two years old, his father left the family and he and his mother moved in with her parents. Then, when he was ten years old, his mother moved out with her new husband to start a new life without him. From then on, Lopez was raised by his maternal grandmother, an emotionally distant woman, herself the product of an abusive childhood and first marriage. As a result, he said, he grew up with little nurturing or encouragement, and a deep yearning ''to be somebody''. I think it's safe to say he's accomplished that. Daunte Culpepper --- NFL quarterback most notably with the Minnesota Vikings. The two time All-Pro and three time Pro Bowl selection was born in prison to a teenage mother who was serving time for armed robbery. Daunte was placed with a correctional officer named Emma Culpepper. After her release, Daunte’s bio-mom reclaimed her young son, who was then about 5 years old. The boy pleaded and soon was permitted to return to his beloved foster mom who raised him. “She loved me that much to take me back to Emma”. Billie Holiday --- called the greatest singer of the century,"Lady Day" was a jazz singer and songwriter. Born in 1915 to a 13-year old mother, she was left in the care of several others the first ten years of her life. At age 10, she was sent to The House of the Good Shepherd, a Catholic reform school. She stayed there until age 14 when she joined her mother as a prostitute at a brothel in Harlem. Billie's singing expressed an incredible depth of emotion that spoke of hard times and injustice as well as triumph. Though her career was relatively short and often erratic, she left behind a body of work as great as any vocalist before or since. Alonzo Mourning --- 7 times NBA All Star, 2 times NBA Defensive Player, 2 times All-NBA Team, 2 times NBA All Defensive Team winner and Gold medal winner in the 2000 Olympics in Sydney. At the age of 10, "Zo's" parents divorced and the rebellious kid was sent to a group home and eventually to the home of retired schoolteacher, family friend and foster parent, Mrs. Threet. At any one time, Mrs. Threet and her husband fed a table of 9 (nine) other children. Zo said about his foster mom: “Fannie guided me every step of the way. Her message was always: You can do it. She is very loving, just amazing…She was there when I needed somebody to talk to and lean on. She gave me an opportunity to grow.” Mourning graduated with a sociology degree from Georgetown University. Dan O’Brien -- 1996 Olympic Gold Medalist was born in 1966. The half Black, half White baby was given up for adoption, but was tough to place. He spent the first few years of his life in a succession of foster homes. A white couple, the O’Briens, adopted him and raised him with their two natural children, and their other 6 adopted kids in a 9-bedroom converted Oregon farm! I appreciate Dan's forthcoming attitude in discussing his challenges as a child and adult because of his foster care experience -- difficulty expressing emotion, being uncertain about people staying in his life, struggles with school and racial identity. He says the most useful tools for him have been carrying his goals in his pocket so he knows what he's working for and deep breathing exercises. 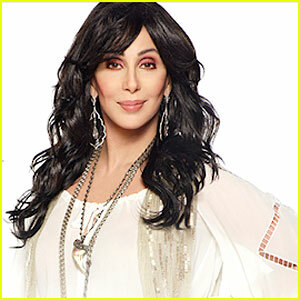 Cher --- singer and actress. Due to her mother's illness and marrying 8 times, at age 2, Cher was sent to an orphanage and then spent her childhood with her grandmothers. The star of Silkwood and Mask (some of my favorite movies), has sold more than 100 million solo records and 40 million records as part of Sonny and Cher. She is the only artist to have a number-one single in each of the past six decades. 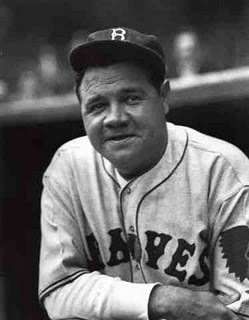 Babe Ruth --- one of the greatest baseball players of all time. At the age of seven, he was placed at St. Mary's Industrial School for Boys, a reformatory and orphanage where he stayed until he was 18. Marilyn Monroe --- one of the most famous and beloved movie stars of all time. It's been nearly a half century since her death, yet her image is still, in most Americans' view, the ideal of female glamor and beauty. Her mother was declared legally insane and put in an insane asylum. Marilyn then spent the next few years in an orphanage before living with a family friend. Ice-T --- Lost his mom from a heart attack and his father in a car crash. He was sent to live with relatives, but ended up in foster care when they couldn't care for him. His career has ranged from his first release "6 in the mornin", to starting his own label in the '80s w/Sire Records, crossing genres into heavy metal with Body Count and being reborn as - of all things - a detective on Law and Order SVU. Malcolm X --- entered foster care following his father's murder and mother's mental breakdown. Rose from a petty thief to a revered civil rights leader.